Так! Так! Tak! Tak! Yes! Yes! This song is dedicated to the new president of the Ukraine, Viktor Yushchenko. 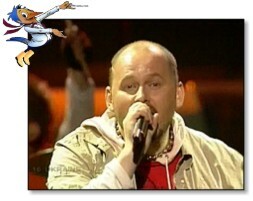 It was the theme song of the Orange Revolution (end of 2004).